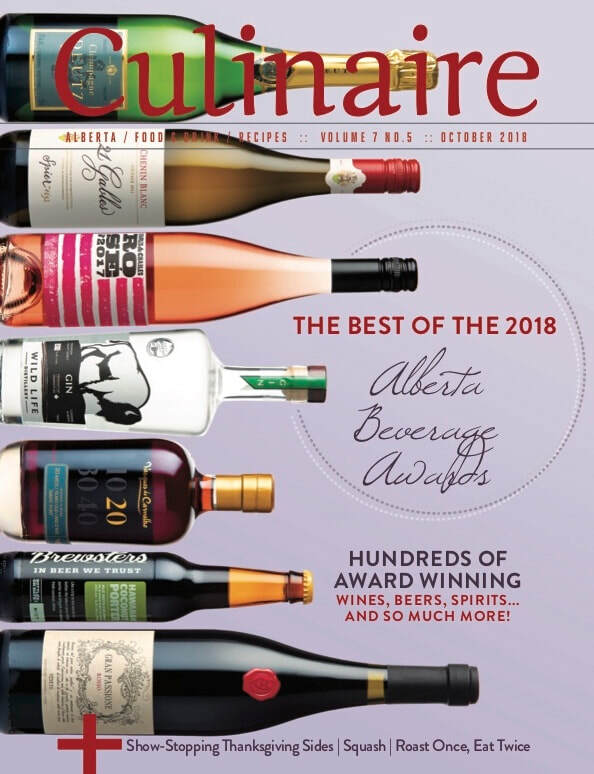 Vine & Dine creator, Linda Garson, is also the Creator and Editor-in-Chief/Publisher of Culinaire Magazine - an award-winning, controlled distribution, food and beverage magazine tempting tastebuds, engaging appetites, and celebrating Alberta and its vibrant culinary scene. Culinaire highlights local people and we can all learn from their experience and success. Sharing their secrets are chefs, sommeliers, brewers, mixologists, restaurateurs, and local food and beverage experts. 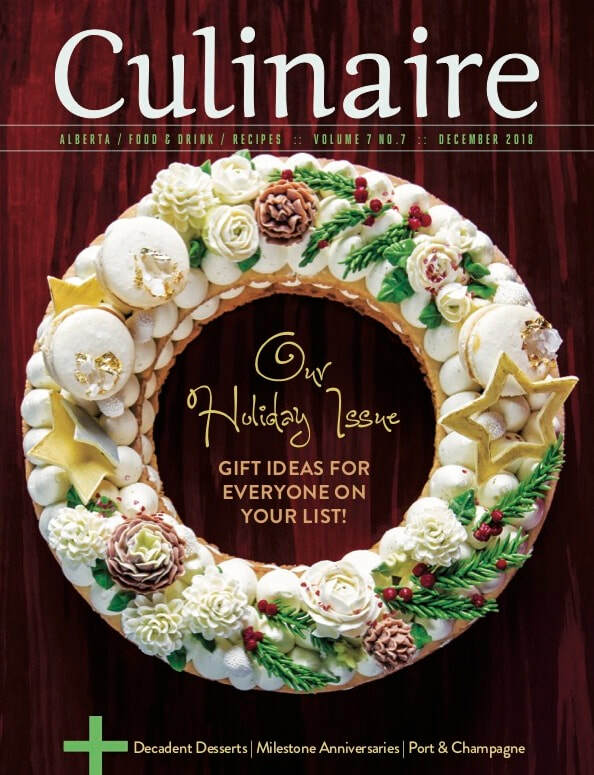 Culinaire serves up features on dining in, dining out, wine, beer, spirits and cocktails, and pairing them all, along with local culinary events and festivals. 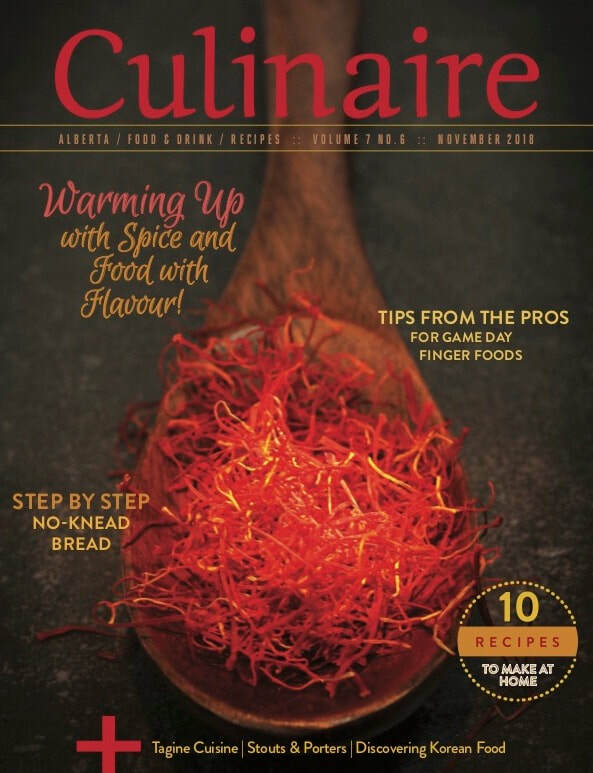 Click on the button below for the Culinaire website where you can read our current and back issues online; find a location near you to pick up your copy; subscribe to have Culinaire delivered to your door; see the recipes from each issue and much more!